You heard that stress makes us fat. Yes, it is true. When you are tired, you prefer to eat more sweets like chocolate. It is just the same as people who sleep less get fat, because they need more protein or sweets. It is important to sleep well to maintain alkalinity and acidity balance of the body. 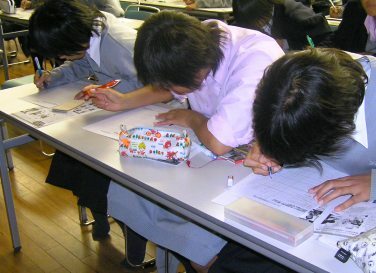 Today, the world is worried about obesity among schoolchildren and office workers, especially in developed countries. It is because they are forced to study on how to be ahead of others in every angle. Children are taking advanced courses for them not to be behind other students. 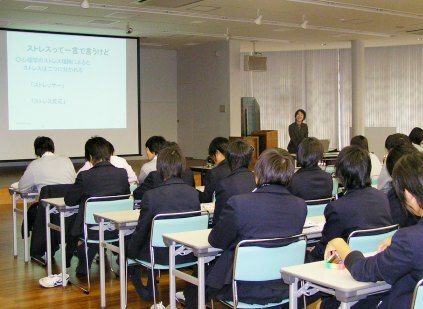 Office workers are also the same as schoolchildren; they cannot stop thinking advanced business strategy. All of them are far more stressed than what we have calculated. People today have no time to sleep in developed countries, if not, they are not allowed to rest. Do we live with stress? Yes, we do. To escape from obesity, it is important to reduce stress and get a good night's sleep. During the 1930s–1980s, there were fewer problems in life, because we were able to live with less stress. Let us take things easy, so that we can skip the problem of metabolic syndrome.